Smart legal marketing begins by focusing in on your current network of clients, past clients, attorney referrals, colleagues, even family and friends. If leveraged effectively, these key resources can provide your firm with the potential for significant growth- at a relatively low cost. Here are some ways to maximize your existing network and increase your law firm’s number of referrals. Low acquisition cost. Referrals are the least expensive form of client acquisition. In business, Customer Acquisition Cost (CAC) is the most important metric that determines the failure or success of any business. Oftentimes, these clients can be generated as a direct result of your firm’s excellent work with a past client or another attorney on a case and are the most powerful. Trust has been established. One of the most difficult parts of obtaining a new client is gaining their trust. This is true in any business, but it is especially true in the legal field where the stakes are high, the injuries can be severe, and the dollar amounts are significant. A TV commercial or strategic SEO campaign can only build so much trust. When you gain a referral, many times the trust is already established. 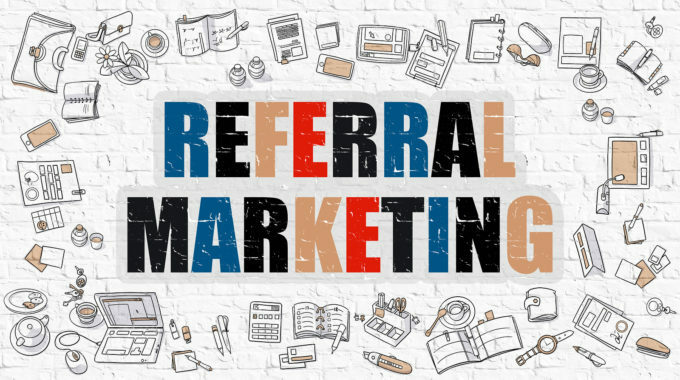 In fact, 92% of consumers trust referrals from people they know and those people are four times more likely to purchase a product or service if referred by a friend, according to a recent Nielson study. The trust and credibility established from the great work you did for their mother, brother or friend is transferred over to you in their case. Mutual respect. Part of running a law firm is dealing with difficult clients, whether it be unrealistic expectations or putting a drain on firm resources, this is all part of doing business with people. When a client is referred to you, they are less likely to go in that direction; oftentimes because of the mutual and preexisting relationship they have with the person who made the referral. More referrals! Clients who have referred you statistically are more likely to continue referring you. This creates an endless possibility of referrals. Before investing thousands of dollars into SEO or a Pay-Per-Click advertising campaign, work on targeting your most valuable potential for new leads- the ones right in front of you. One of your greatest marketing tools as a law firm is your current client base. Effectively gathering positive testimonials from this group and having them sing your praises to others will not only boost your number of referral cases, but also your reputation. How can you go about effectively targeting this group? Stay tuned for our next blog! If you have any questions on this topic or would like to hear how the latest media, marketing and technology strategies can help grow your law firm, contact us TODAY at (407) 982-1707. Also serving South Florida and surrounding areas at (954) 376-3683.